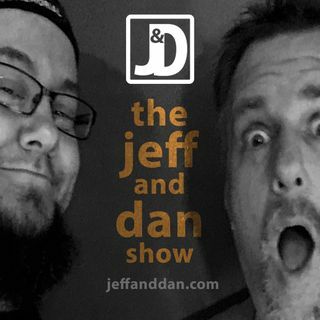 Here at The Jeff & Dan Show, Our Goal: Teach YOU Something. What Will You Hear Next? LIVE! WED NIGHTS 7PM-ish EST! NO. HOLDS. BARRED. (Not PC, ALWAYS Rated-R) If we gave a f*ck, we'd be down a f*ck.